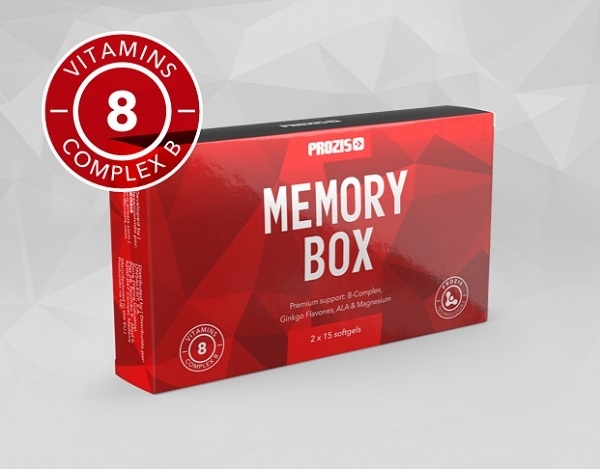 Prozis Memory Box supports normal psychological function and mental performance, with Vitamins and Magnesium. Keep it in mind! 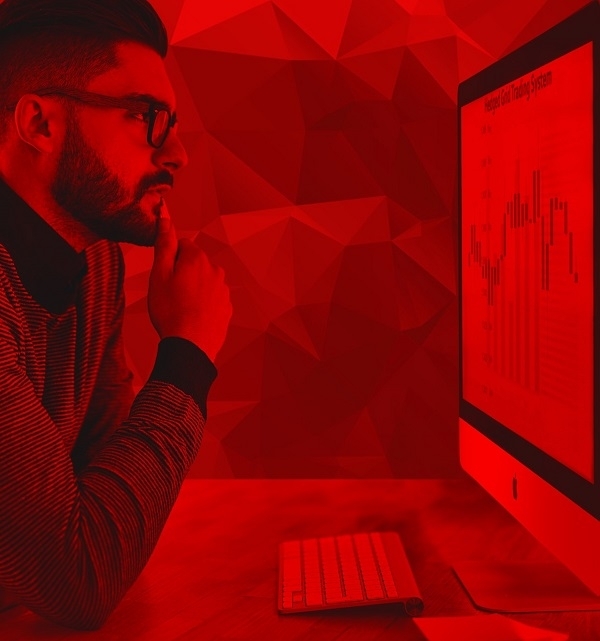 brain's intellect, concentration and memory. Prozis Memory comes to support your normal psychological function and the maintenance of normal mental performance. stimuli, sensible stress management and a healthy level of social interaction. YOU DON'T REMEMBER WHERE YOU LEFT YOUR GLASSES? psychological function, while Vitamin B5 promotes normal mental performance. psychological function and the maintenance of a normal nervous system. This is the name of one of the oldest tree species in the world. A ginkgotree can live for more than 2500 years. Ginseng is a type of slow-growing perennial plant that belongs to the genus Panax in the family Araliaceae. belong to the Panax genus. of the most important fatty acids.They are usually obtained from fish and are therefore referred to as fish oil. endurance sports. It is used in many chemical reactions in the body. Don't forget! Take 1 capsule with breakfast.